except where questions are found. 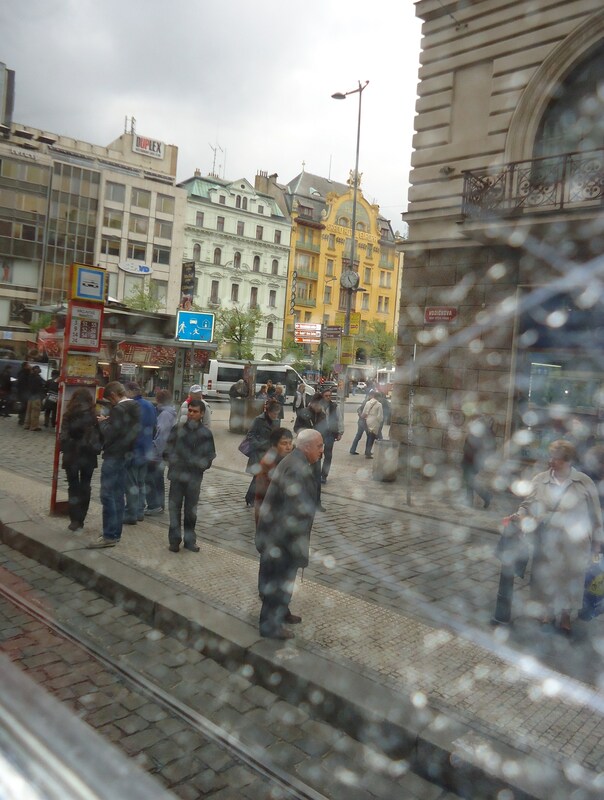 Tags: Anna Swir, Creative Writing, Journeys, Photography, Poetry, Prague. Bookmark the permalink.